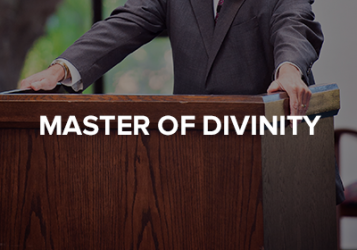 Westminster Seminary California offers an excellent Master of Divinity (M.Div.) program. 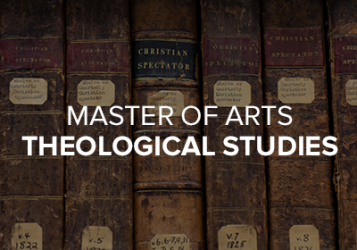 70% of enrolled students are pursuing an M.Div. degree. 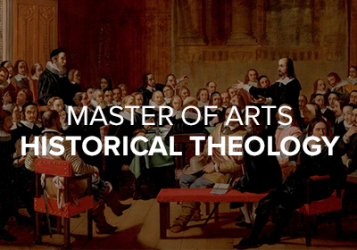 In addition to this degree, WSC offers three Master of Arts (M.A.) programs for men and women who do not plan to serve in ordained ministry. Built off of the M.Div., the M.A. 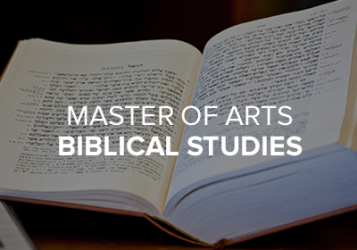 programs allow students to focus on a particular area: Biblical Studies, Theological Studies, or Historical Theology. Individuals interested in taking classes for credit or audit should consider some of the Non-Degree Program study options WSC offers. To view a program comparison overview, click here. We hold that the Word of God is living and active, and is still the greatest need of the world today. Therefore, we are committed to training faithful pastors, teachers, and missionaries who will rightly divide and proclaim the Word of truth--bringing God’s Word to God’s people, thus equipping the body of Christ to carry the Gospel of Christ into the world. Our M.A.T.S. program seeks to give students the knowledge and skills necessary to systematize and apply biblical truth to the intellectual issues confronting the church and the surrounding culture. In the M.A.H.T. program, students are equipped with a historically-minded approach to evaluate current events of today in relation to all that has come before. Through this program, WSC endeavors to serve the church by training students to give an honest and coherent account of the past as well as to relate significant issues of historical theology to contemporary intellectual and cultural movements.